What is Wayback Wednesday You might ask? 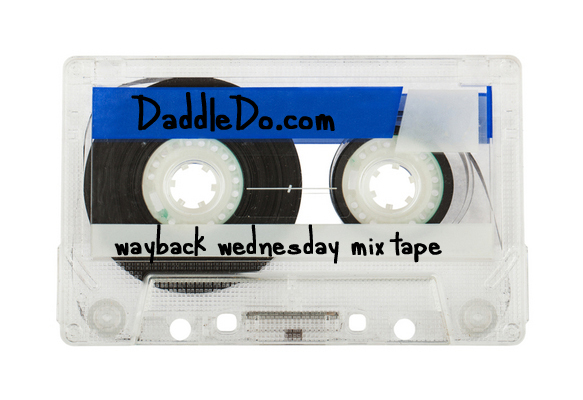 Every wednesday I will post an obscure, fun, and memorable song from Wayback to get us pumped for the rest of the week. Feel free if you remember the song, to comment on what memory or place it brings you wayback to..
Memory: This song reminds me of a time when Anything Box played Spanky’s Cafe in Riverside California. It was the smallest club with some awesome bands that would roll through. I spent many a night hanging out watching countless local and national acts.